First, the annual Willett Family Christmas Card Deluge (WFCCD) has been consummated. 323 cards out in this morning’s mail. If you’re not on the list (did you get a card last year?) and you want to be, there are still a dozen cards left – let me know and I’ll make it happen. 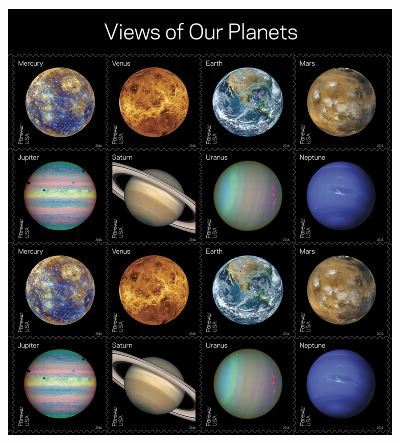 This year we used the 2016 “Views Of Our Planets” stamps. Sweet! Sweeter was the fact that I actually was able to find them in the boxes – still sorting things out after the huge move earlier in the year. Wait, you think that I went out and bought hundreds and hundreds of these amazing stamps from two and a half years ago? Yeah…no! 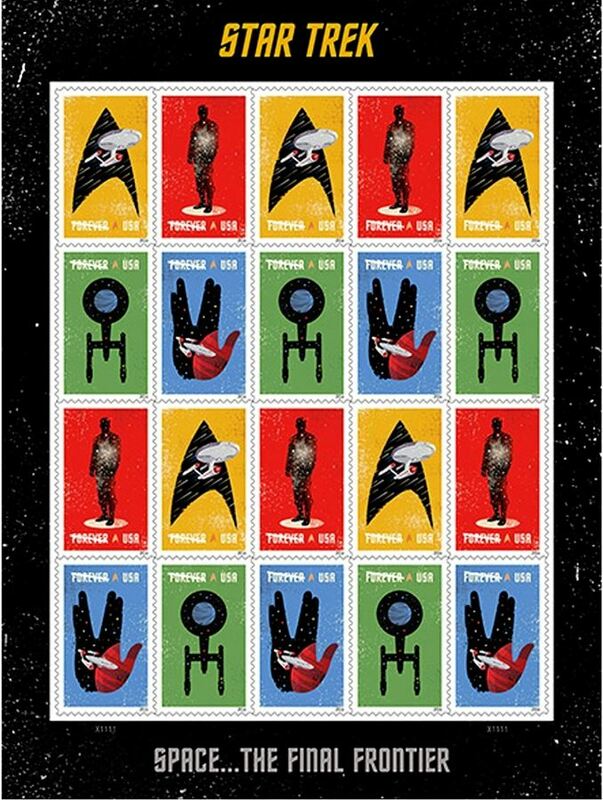 They’re now only available as a collectible thing and on Amazon they’re running about $18.25 a sheet for $8.00 worth of postage. Thank you, I’m just slightly smarter than that and I am occasionally capable of thinking long term. Since I like having cool stamps for the WFCCD, when I see a cool new issue I go out and buy enough to do a whole year’s batch. Think of it as investing in Willett Christmas Cheer Futures (WCCF). 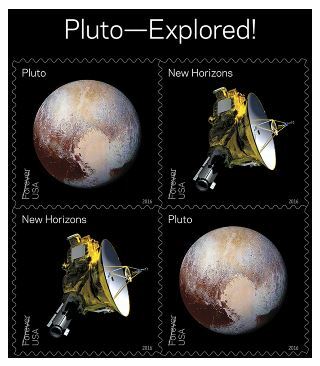 (which are still available on the USPS Online Store, BTW), and in 2016 it was the “Pluto Explored” stamps. Yes, I get tremendous amounts of Geek Cred Points for this nonsense. At least in my own head I do, and that’s the only place that counts. A salty real estate agent from Boston is kidnapped by a violent Quaker sect and turns up in a town that worships Christmas. She gets stuck with an incontinent tow truck driver who skids. They plan a Christmas concert and fall in love. After she receives a mysterious letter from GWAR, blonde Chicago doctor Gretchen comes to in the kingdom of Claustria. She accidentally pounces on a cranky king who has a balloon fetish. She takes his place in the Christmas seance and they fall in love. Some of these sound better than the actual HCCMs. This song is basically an 80’s pop-synth punk version of a Hallmark Channel Christmas Movie! !